You are here: Home › MP Blog › More progress on Mpx steering column pod – do you guys like the raw aluminum finish? More progress on Mpx steering column pod – do you guys like the raw aluminum finish? Heres a sneak peek of the MPx steering column pod. Do you guys like the raw aluminum (silver) finish? MPx Steering column gauge pod finally in production! Pictures of MPx Steering column pod being cut on the CNC machine! MPx Steering Column Gauge pod mount now for sale for 03-05 Dodge SRT4! 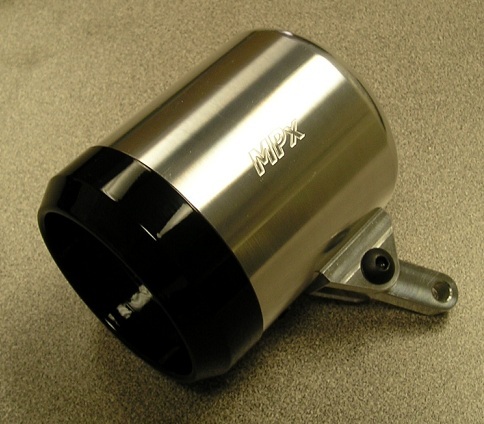 MPx Steering Column Gauge pod mount now available for 05-10 Cobalt!